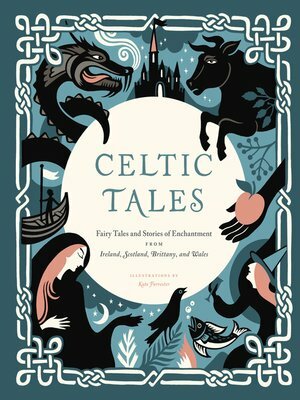 The traditional stories of Ireland, Scotland, Brittany, and Wales transport us to the fantastical world of Celtic folklore. Translated and transcribed by folklorists in the late 19th and early 20th centuries, the 16 stories in this compilation conjure forgotten realms and rare magical creatures in vivid prose. These timeless tales brim with wit and magic, and each one is brought to life with elegant silhouette art by Kate Forrester in this special illustrated edition. Kate Forrester is an illustrator based in Brighton, England.